so that the damping can be very closely controlled in either compression or extension . Salt spray time: achieving more than 72 hours. Fatigue test: decay less than 9% after 20,000 cycles. Service life: at least 50,000 cycles in normal environment. Working temperature range: –30 °C - +80 °C. All the product can be customized. Quality: We can provide fatigue test report.Our product can open and close 10000 times. Not leak oil,Our paint passed ROHS test. No noise ,smooth operation,safe and easy installation. Marking:We can mark your logo as request. No specified,we will mark our logo. Delivery Lead Time :7 working days after get your deposit. lift gas springa also called gas struts, it can play a role in support, cushioning, there is no stop at trip. 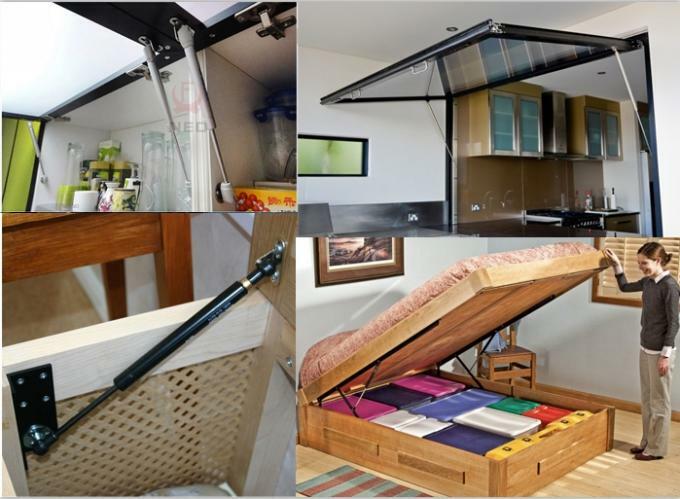 It used comfortable, convenient installation. Mainly used in aircraft, automobile, engineering machinery, furniture and office supplies industry. Shipment: We can accept your appionted forwarder. 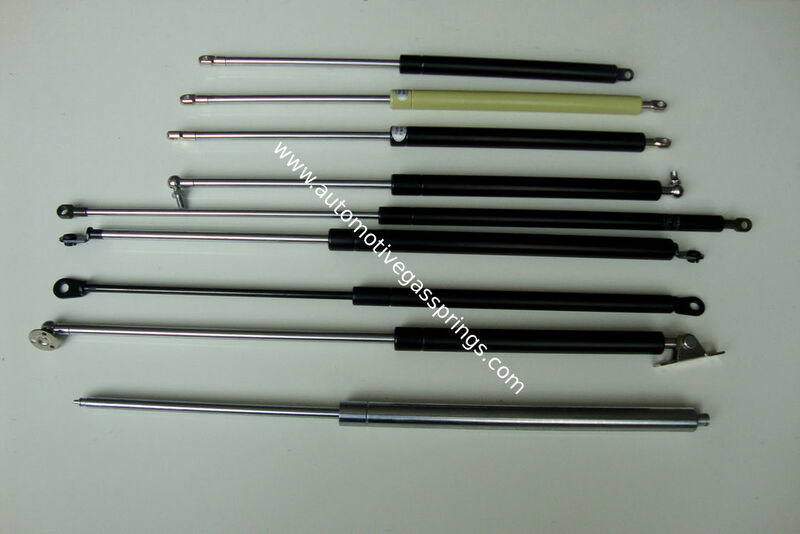 China Good Quality Automotive Gas Springs Supplier. Copyright © 2014 - 2019 automotivegassprings.com. All Rights Reserved.